Techniques has an enviable reputation within the Morgan world for Morgan servicing and repairs. 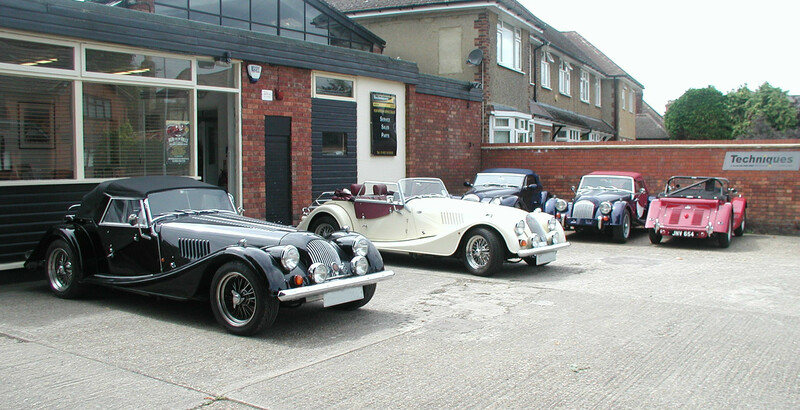 As Morgan Motor Company appointed Service Dealers, we have the expertise to maintain your Morgan correctly and to the highest standard. For all traditional Morgans and modern Aero technology cars you can be sure your Morgan will receive the attention it deserves. 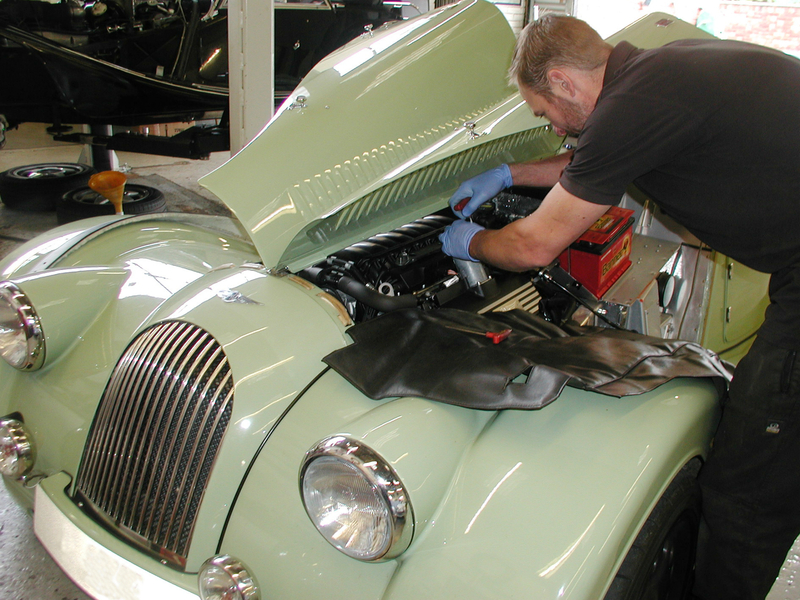 At our fully equipped workshop, we will be delighted to help you get the most enjoyment from your Morgan, with anything from a routine lubrication service to a fully ground up restoration. We aim to provide the very highest level of service with a minimum amount of fuss and are very proud that many of our customers have been returning to Techniques annually since we started trading in 1988. Please click here for some suggestions of places to visit while your car is in our workshop for the day.